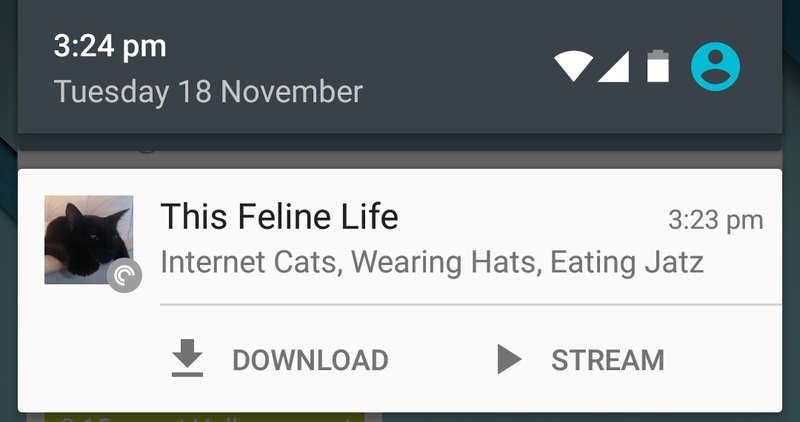 Pocket Casts now has actionable notifications, so you can download or stream episodes right from your phone or Android Wear watch. If an episode is auto-downloaded while you’re away, those buttons will change to play and add to Up Next. Variable speed playback has been enhanced so that it now works with more than just MP3 files. On most phones AAC and OGG are also now supported! We’ve fixed quite a few Lollipop bugs, like the skip buttons in the player getting stuck on a colour. You can now choose exactly which podcasts you’d like to be notified about, instead of it being an all or nothing setting. 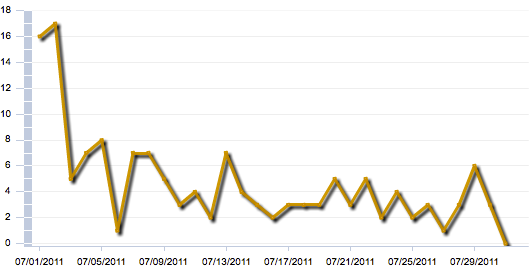 Auto download has been changed by popular request to download any new shows that come out. This is especially handy for people that listen to things like hourly news podcasts, that used to have to download some of these manually if they weren’t around when the shows came out. Over the past few months, we’ve been working hard on the biggest update to Pocket Casts for iOS that we’ve ever done. We’re excited to finally be able to announce that Pocket Casts version 4 is almost done, and will be available soon! Stunning, redesigned user interface based on iOS 7’s styling. Your subscriptions, playlists and play states can be synced between every iOS & Android device you own. We *love* this feature. And you heard us right, iOS and Android, living together in syncing harmony. That’s syncsess right there! Many of these new features rely on the cool new technologies built into iOS 7. This is why Pocket Casts 4 will be available as a free update for iOS 7 only and will be released to coincide with the launch of iOS 7. If your device can’t run iOS 7, v3 of Pocket Casts will continue to work just fine, and when you do update to a shiny new device, you’ll be able to upgrade your app for free! 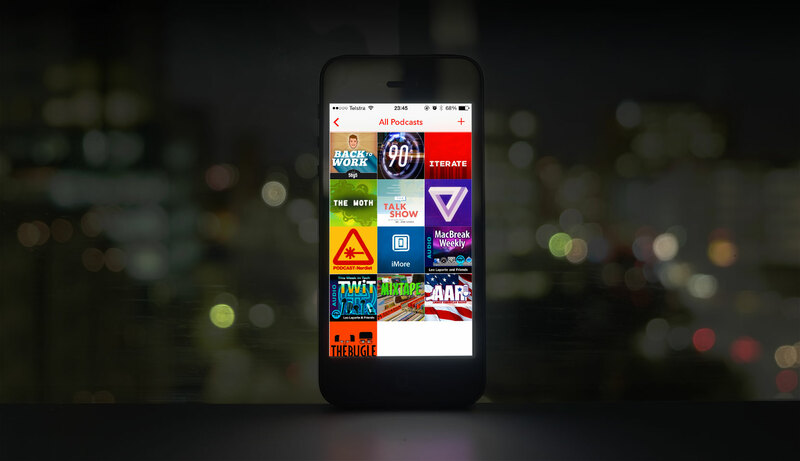 We think Pocket Casts is the best way to listen to podcasts. We know you’ll love it and we can’t wait to get it into your hands so you can enjoy it too!